Cleansing the body is done to keep our physical machine in optimum health. We are born into a body with physical limitations that begins aging the day we are brought into this world. We can learn to use the body's own healing mechanisms to trigger change. There are many ways to bring about corporeal awareness and change. Cleansing the mind is done to bring awareness to all that causes us limitations in thinking. The over thinking that is rooted in fear and deters us from living wholeheartedly, can be one of our biggest detriments. We can learn to free our minds from this imprisonment and create a focused and well balanced mind set. Cosmic cleansing has to do with consciousness and being aware. Without being in tune with these feelings, you cannot accept that we are really a part of the Universal cosmic energies that pulse in and out daily. Maintaining your calm inner awareness, balance & clarity in the midst of any situation is the cleansing process done here. A gradual shift to a higher level of consciousness... centered in the peace, joy & freedom of your Spirit. Increased insight & clarity... seeing things truly, as they are. An out of body experience is when the consciousness, meaning the individual himself, makes a transition from operating with his – her physical body to operating with the astral. Another way to put it is that person transitions from the physical, everyday reality into a parallel but different dimension. This dimension is more subtle than ours, but always there. It remains invisible to many of us because we lack the psychical perception to see into it. Projecting into this parallel dimension is temporary, it can last from a few seconds to a couple of hours in rare cases, but inevitably we must return to the physical body. The process of moving into the astral dimension is dependent on the energetic connection between the physical and the astral body. This connection, sometimes called the silver cord, allows us to travel into the astral dimension and keeps our two bodies connected and safe. It also allows energy and information to flow between the two bodies. We tend to think of astral projection or out of body experiences as something supernatural and separate from the physical life. Something that only gifted or psychic people can do, but we all have this ability and go through this separation every night when we sleep and dream. If you are looking of ways to get yourself acquainted with your own body chakras, then you can try doing chakra breathing meditation. This type of meditation is developed for individuals wanting to experience their own energy fields. It is considered an active meditation technique that requires deep rapid breathing and body movement. In chakra breathing meditation, you will learn that the blocks in your chakras or energy fields are also related to blocks in your breathing patterns. When the physical and/or the energy channel are blocked, the breath and related energy flow forming the body sensation/feeling/emotion relationship can't freely proceed along its pathway and allow full body expansion or expression. Chakra breathing meditation can provide you benefits physically, spiritually, and socially. It recharges and re-energizes your body, mind, and soul. It balances your seven chakras. Through this technique, you are able to channel good energy and get rid of the negative energy. This method also cleanses your body. If you still haven’t tried chakra breathing meditation then why don’t you try it now? This meditation is very helpful especially in combating illnesses or pain in your body. This allows your body to heal naturally by focusing on the seven chakras. 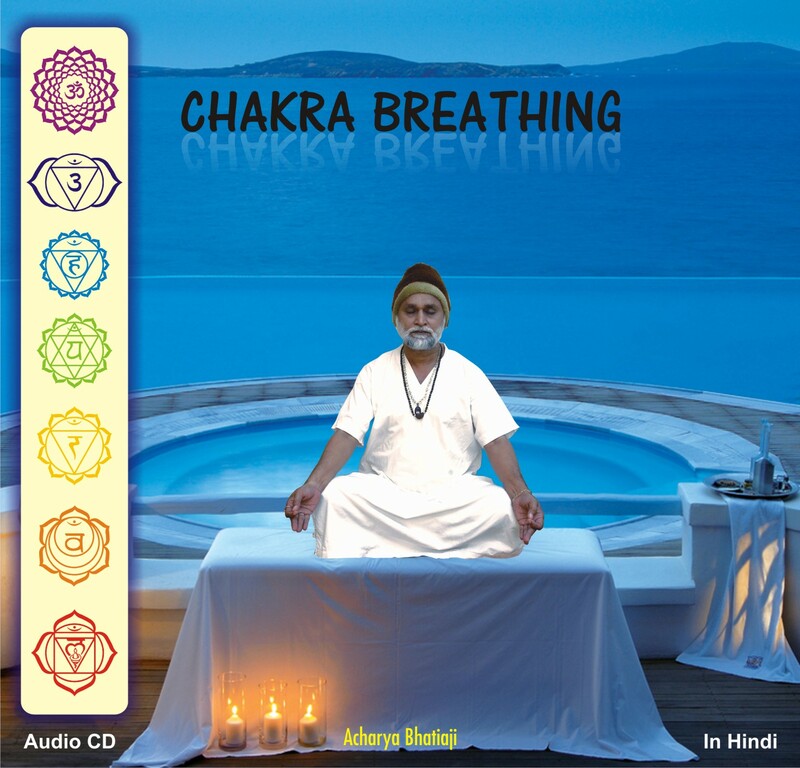 Chakra breathing meditation in general is not that difficult to learn, however you must have patience and determination in doing the techniques for you to have a successful results. For without patience and determination, you will never be able to achieve that relaxed state of mind with all your chakras functioning properly. Chakra Healing Meditation is a Partner process, built to energize and empower your partner’s Chakras through the technique of transferring your energy and vice versa. How Does Chakra Healing Meditation Help Your Health? When negative energy is held within any of your chakras, you can feel constricted and you will begin to experience the physical and emotional effects of not having full use of your Chakra. Chakra healing meditation helps you clear your chakras and keep them from becoming clogged with any traumas. Regular Chakra Healing meditation helps to improve your quality of life by clearing out and enlivening your vital energy centers. While you are practicing Chakra Healing, you will experience physical, mental, and emotional well-being. Before you can effectively begin any type of chakra balancing, you should first make sure that you understand what each of the chakras is and what their purpose are. From there, you'll find different ways to help keep your chakras balanced through meditation. The absence of light can be a primal source of relaxation and inner nourishment. In these experimental Meditations we use different techniques inside the absolute darkness of a lightproof room. But why are we afraid of darkness? Because light appears to us as life - it is; and darkness appears to be death - it is. Life comes through light, and when you die it appears you have fallen into eternal darkness. That's why we paint death as black, and black has become a color for mourning. God is light, and death is black. But these are our fears projected. Actually, darkness has infinity; light is limited. Darkness seems to be the womb out of which everything arises and into which everything falls. The Essences took this standpoint. It is very beautiful and very helpful also, because if you can love darkness you will become unafraid of death. If you can enter into darkness- and you can enter only when there is no fear you will achieve total relaxation. If you can become one with darkness, you are dissolved, it is surrender. Now there is no fear, because if you have become one with darkness, you have become one with death. You cannot die now, you have become deathless. Darkness is deathless. Light is born and dies; darkness simply is. It is deathless. Resonate and Entrain to the inner peace and understanding during the 37 minute experience. 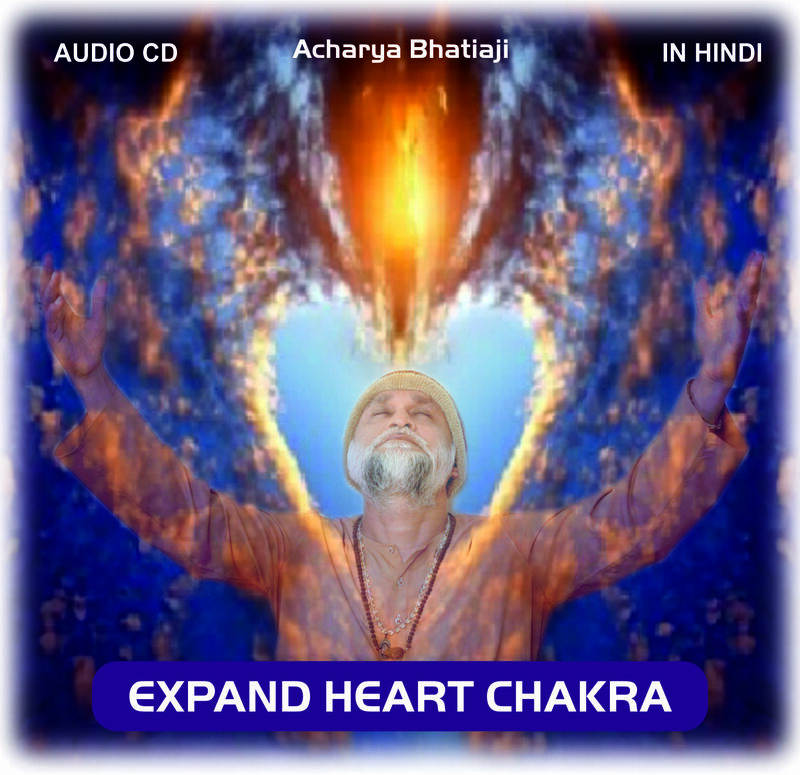 This music meditation is enhanced with Alpha brainwave patterns and vibrations. Emptiness is not something like just remaining there without having thoughts or anything at all. It has been said in the texts that if one does not know how to meditate properly on emptiness, then one can fall into the wrong pot. So one has to investigate the true nature of the mind in order to really establish its absolute nature as emptiness, and this must be maintained through the practice of meditation. Emptiness which is merely emptiness, and the emptiness which is the nature of mind, are two different things. The one emptiness is kind of like nothingness. But the emptiness of the mind, which does not have any form or colors or shape, is in certain ways non-existing, but at the same time this mind is everything. It is that which creates all these samsaric phenomena and all the nirvana phenomena. When you do meditation practice, it is good to cut through all these conceptual thoughts. To be without any such thoughts and then to remain in meditation is very beneficial. This is what is known as samatha or tranquility meditation. If one carries through with such meditation practice for awhile, one begins to have some stability of the mind, and then it is easier to achieve the vipassana or insight meditation practices. The mind has a tendency to stay in a state of disturbance and we have a propensity for being distracted easily. This leaves us feeling scattered and fragmented and unable to cope with situations that need focus. We are constantly being bombarded by thoughts and may feel out of control. It comes as no surprise that, with all the thoughts that invade the mind, our minds drifts and wander and cannot stay still for longer than a few moments. As a result, we experience stress, memory loss and lack of concentration. We are unable to feel and experience the Present Moment. We can enhance our power of concentration and strengthen our memory by an ancient meditation technique called Energy Exchange. Their benefit brings an end to the mind’s distractions, enhances our ability to concentrate, increase the power of memory and brings the mind into a state of supreme awareness, attention and focus. Energy Exchange is an ideal meditation technique, with continuous practice; you will witness an increase in your alertness, builds confidence, increases energy level, stability in thoughts, and an ability to control situations that were previously difficult. You may also notice an improvement in your eyesight. 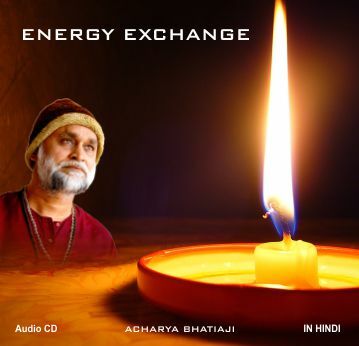 Energy Exchange is very helpful in improving mental clarity and capacity. People of all ages will benefit, especially students who need to concentrate on their studies. You gaze at a focal point. The eyes control the thought process and focusing on a candle flame that is steady. Changes in our consciousness level occur through gazing steadily at the glowing flame. To attain a deep state of meditation, the level of energy in the mind must be elevated and single-pointed. Before you want to know how to expand your heart, you might be wondering what it actually means to have an open heart. Well, have you ever met anyone who is happy and carefree yet caring, genuine, interested in you and what you have to say, listens without judgment, accepts you for who you are and is a warm, kind person to be around? That is an open-hearted person. The chances are they also have compassion, empathy and a gentle nature. These types of people are much more likely to be able to see multiple sides of an argument, and be able to give you an interesting perspective on it. They will not easily buckle under life’s pressures as they seem to have a more philosophical approach to life. They tend to have an expanded awareness of life. The heart chakra is the doorway to the higher states of consciousness. Energy from the Earth and the material plane flows up to the heart, while energy from your Higher self flows down through the crown chakra to merge in the heart. This creates the heart centre and it is from here that we radiate love outward to others and the Earth. By meditating on our heart centre we feel our sense of awareness is leaving the mind and entering into the heart. When we become fully immersed in the consciousness of the heart, thoughts lose their power over us; it becomes much easier to meditate free of thought. The qualities of the heart embody oneness, identification and a sense of vastness. Real meditation invokes inner freedom; in meditation we feel that there are no limits, but a sense of infinity. This experience we can get most easily in the heart. By contrast the nature of the mind is limited; the mind is apt to judge and deal in finite qualities. It is much more difficult to experience a sense of expansion when meditating in the mind. If we can shift our consciousness into our heart then we will not confined by the limitations of the intellectual mind. The heart Chakra embodies purity. If we meditate on other charkas then problems, the heart charka is said to be the safest place to meditate because it embodies purity. Practicing meditation can help you get a sounder and more refreshing sleep so that you’ll have more energy and ability to concentrate in the morning. It also has benefits for people who have sleep difficulties because it relaxes the muscles and soothes the mind so that they fall asleep more easily. A lot of people, for a variety of reasons, may try taking numerous different pills. However, you should know that with sleeping pills, you run the risk of interrupted sleep and daytime drowsiness. If you decide to use meditation instead of medication, it takes practice to learn the techniques that work for your body in particular, so be patient. Meditation can help you fall asleep. It can help you overcome certain types of insomnia. Once you learn to meditate and have a daily meditation practice, you will know how to relax instantly – how to do the breathing and do the mental focusing that allows you to relax within seconds. Use this meditation technique when you fall asleep and when you need to return to sleep. If you make it a habit to Good Night’s Sleep process for 24 minutes every day, just before you go to bed at night, in time your sleep will become more restful and restorative. 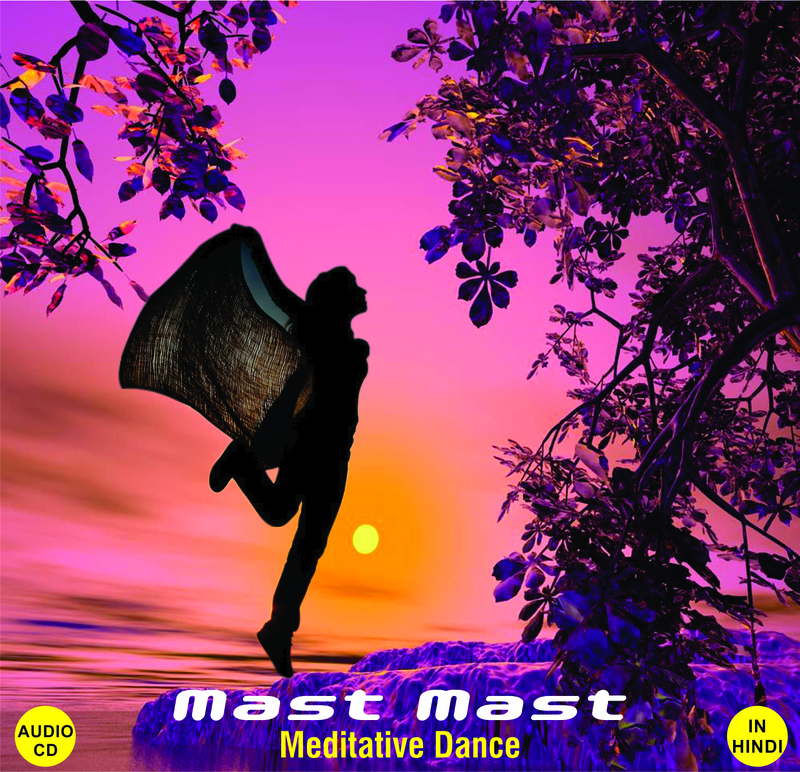 Mast – Mast Dance Meditation is an oasis, a soul encounter, a spring of peace that becomes a life elixir. Meditating with music, sound and dance reinforces the plenitude of an internal journey leading to inner growth. You elevate yourself as you dance. Silence becomes subliminal in terms of knowledge and light. Your vision identifies deep forms of pathways, roads and silence that have always accompanied you, since they form part of your inner wealth. Mast-Mast is a powerful tool to help you releasing the load of feelings and emotions; becoming lighter, becoming spirals leading you to find the inner music, sounds and tracks of our own secret mysticism. Meditation extols the bodily happiness of your spirit, taking you to the serenity and satisfaction required to be able to control pain, leading to health and purity in a sustained steady growth pace. Masti Dancing meditation song is a powerful tool that becomes an elixir, a life elixir. By meditating we reinforce the plenitude of an internal journey leading to inner growth. Meditating with music, sounds, ancestral myth narrations, and dances. Meditation helps us in every sense, we can meditate while singing and moving. We elevate ourselves as we dance. Silence becomes subliminal in terms of knowledge and light. Our vision identifies deep forms of pathways, roads and silence that have always accompanied us, since they form part of our inner wealth. Meditative dancing is releasing the load of feelings and emotions; becoming lighter, becoming spirals…!! Meditative dancing allows us to find the inner music, sounds and tracks of our own secret mysticism. Meditation extols the bodily happiness of our spirit. This combination of Dance and Meditation comes from highly developed spiritual cultures where teachers blend art and conversation, pleasure and lucidity while being immersed in the beauty of interior exploration. Meditative Dance is a powerful regenerating remedy; an experience taking us to the serenity and satisfaction required to be able to control pain, leading to health and purity in a sustained steady growth pace. Learning this practice and applying it to everyday life creates an inner rhythm that makes us more proactive and inventive. By enhancing inner receptiveness, creativity and sense of being present, meditative dancing cultivates our inherent ability of self-healing. There are many different approaches to meditation but the aim of each meditation is to enable the practitioner to develop a calm and quiet mind. One of the safest and most effective ways to meditate is through meditation on the spiritual heart. The spiritual heart is an energy centre called the anahata charka; it is here where we can experience the qualities of love, sympathy, purity and oneness. 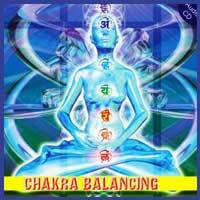 Ancient and modern yoga teaching systems describe 7 main Chakras or energy centres. These charkas have a particular quality and have a certain location in the body, when we meditate we can become aware of these different energy centres. In some forms of meditation people may meditate on the third eye. When meditating on the path of the heart we focus all our meditation on the heart centre or anahata charka. There are many benefits to meditating on the heart. When we try to meditate in the mind it is difficult to distance ourselves from our thoughts. It is the nature of the mind to welcome thoughts, either good or bad thoughts. It is these thoughts that make meditation difficult and unproductive. The qualities of the heart embody oneness, identification and a sense of vastness. Real meditation invokes inner freedom; in meditation we feel that there are no limits, but a sense of infinity. When it comes to your third eye, meditation is a fantastic way to open yourself for contemplation and reflection on important questions and issues. It is a common school of thought that the third eye is what connects you to your intuition and the collective consciousness, and third eye meditation music is designed to enhance this. It is through specific thought processes and visualizations that you can achieve the deepest rumination through this title, so it is certainly worthy of your consideration. On reflection, you will almost certainly find third eye meditation practices to be enriching, relaxing and healing. For anyone interested in enhancing the ability of your third eye, meditation is the only way. Great deliberation and thought goes into working out the third eye meditation techniques so you can be sure to achieve the deepest rumination, as well as great emotional, mental, physical and spiritual benefits. Improved memory power, good concentration power, strong will power, good blood circulation, sharpened intuitive power, good sense of wisdom, good health signs and optimism. Moreover, it helps in relieving stress of your life by making you experience relaxation in a healthier way. How often can you say that you let go, relax, completely? Even if you are one who meditates, meditation is still an activity of engagement and distinct focus. Yog Nindra, as in any yoga posture, requires a certain focus. However unlike in meditation, rather than constantly directing attention to non-attention, shall we say, it is a practice of directing attention to complete and total relaxation. An emptying from the scalp to the toes, from the spine to the internal organs. Allowing oneself to sink, heavy into the earth, easing all tension from muscles and joints, allowing the eyeballs to roll back in the sockets, the tongue to lay heavy at it’s root and the stomach and neighboring organs to lower into the wall of the spine… oh, while remaining awake of course. This pose is about letting go entirely. Proper relaxation is integral to healthy functioning of mind and body providing a clarity of thought, aiding in judgment and decision making. And in today’s hectic and increasingly stressful environment, at work and in the home, true relaxation is difficult to come by and to many, difficult to justify. After the exertions of the practice, Yog Nindra allows the body a chance to regroup and reset itself. After a balanced practice, the entire body will have been stretched, contracted, twisted and inverted. These means that even the deepest muscles will have the opportunity to let go and shed their regular habits, if only for a 40 minutes. A decrease in heart rate and the rate of respiration. A decrease in muscle tension. A decrease in metabolic rate and the consumption of oxygen. A reduction in general anxiety. A reduction in the number and frequency of panic attacks. An increase in energy levels and in general productivity. An improvement in concentration and in memory. A decrease in fatigue, coupled with deeper and sounder sleep.